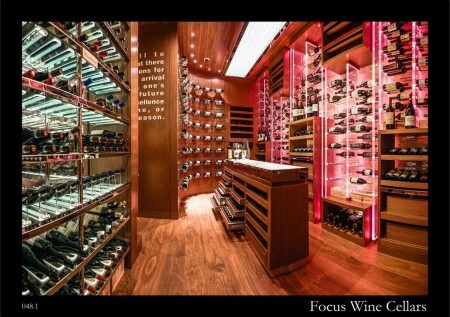 This private cellar has a unique design that radiates a fantastical feeling of space. 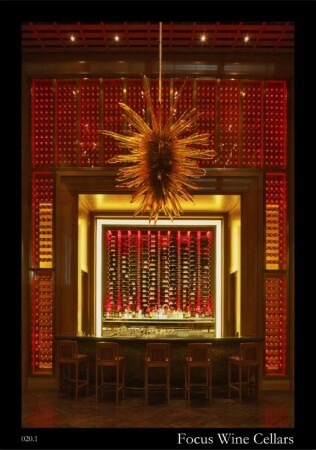 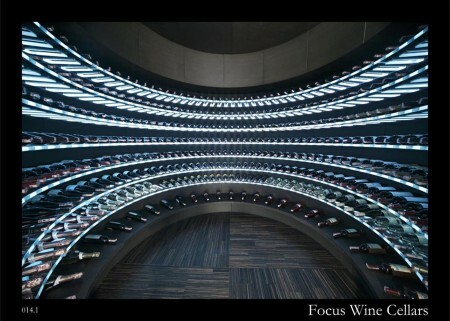 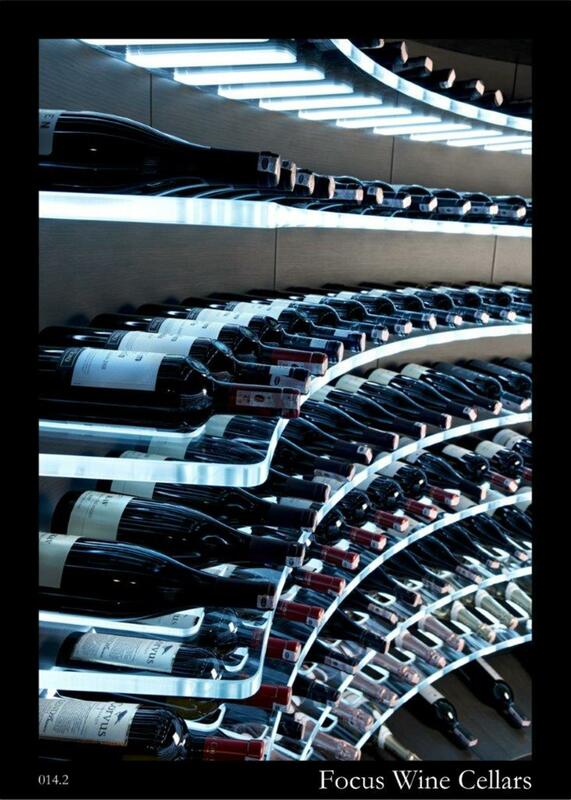 The wine bottles are arranged on CNC-cut glass shelves in a polar array of 300 degrees, from the ceiling to the floor. 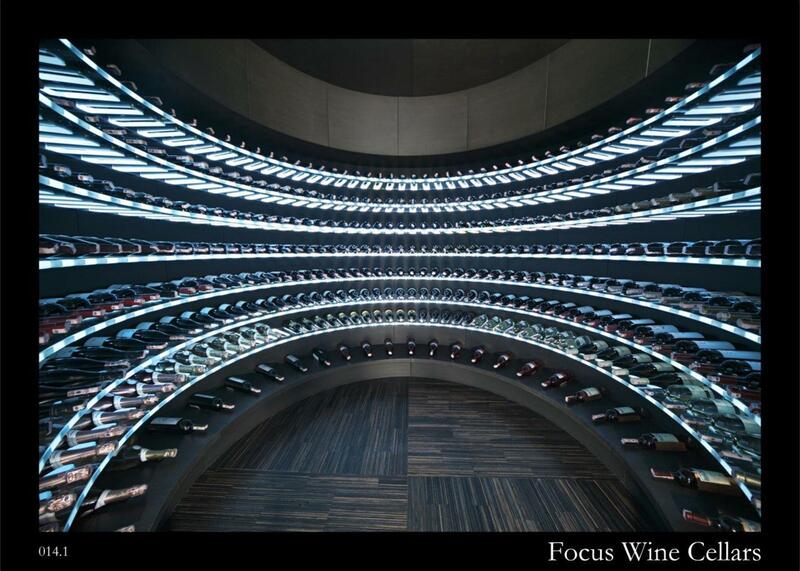 This ultra-modern setting, in combination with ingenious concealed LED illumination, gives the interior of the wine cellar a divine quality. 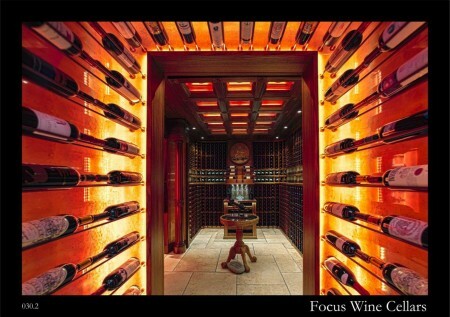 On the outside, the cellar is a curious illuminated cylinder at the back of the living room. 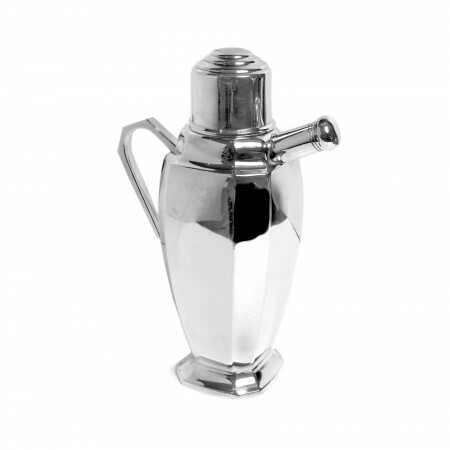 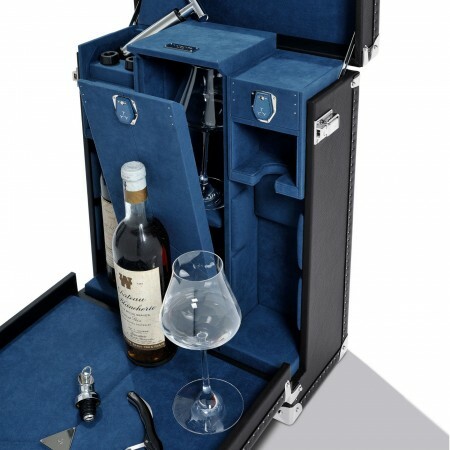 Profound detailing and exquisite workmanship, ensure the maintenance of ideal climate conditions inside. 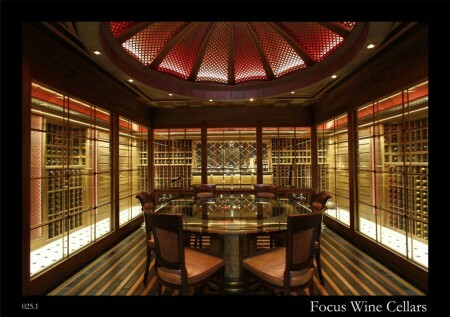 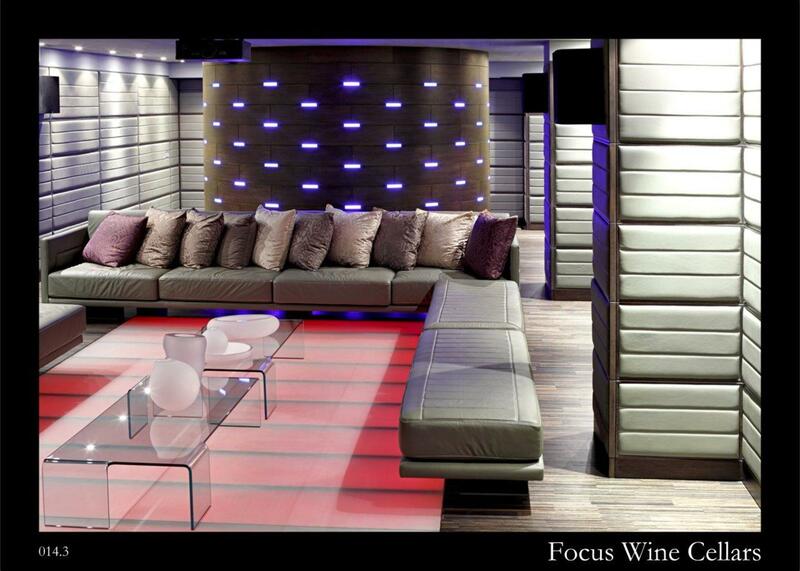 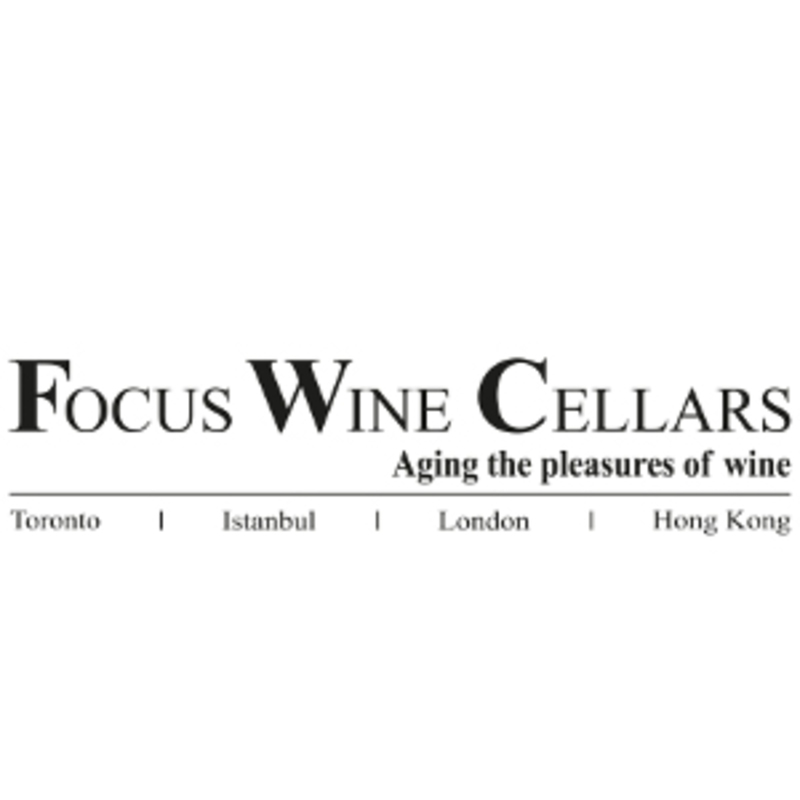 The cellar exemplifies FWC’s ability to combine style with technical perfectionism.